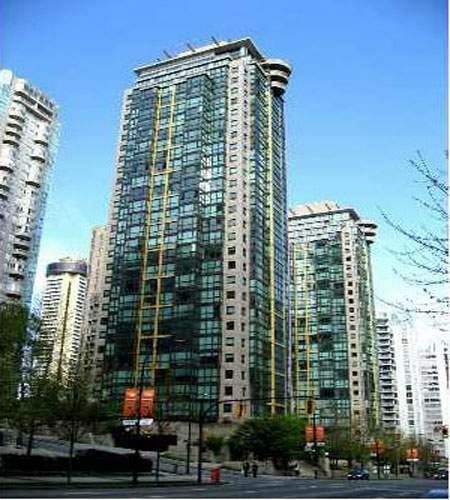 Lions at 1331 Alberni Street, Vancouver, BC, V6E 4S1, West End Neighborhood, 243 suites, 33 levels, built 1999. The Lions high rise concrete residential development is located on the 1300 block of Alberni Street. It is centrally located between Coal Harbour and the Westend and is only a half block away from superb shopping and dining on Robson and is just 2 blocks away from the Sea Wall. World famous Stanley Park, the central business and vibrant entertainment districts are all minutes away. A taxi is always available in the Pacific Palisades hotel across the street or convenient public transit is in front of the building and the SkyTrain station on Burrard is 3 blocks east. Alberni Street is Downtown's premiere destination, with North America's first Shangri-La Hotel 2 blocks away and gourmet supermarket Urban Fare nestled in between. If luxury brands are more your taste then Burberry, Hermes, Tiffany's and Louis Vuitton to name a few are all down the street. This area boasts the reputation of being one of the most beautiful and desirable places to live in the world.